Good news for Firefox users that hated needing to use Microsoft’s almost-dead Silverlight plugin: full HTML5 support just came to Netflix. 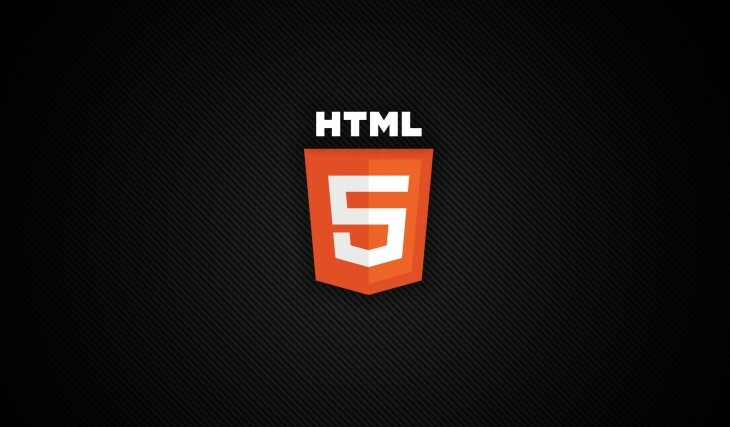 The change comes following the addition of Firefox’s controversial HTML5 DRM module earlier this year, which added the ability to play protected content within the open format. The Adobe Content Decryption Module, which was added to Firefox in May, allows the browser to decrypt DRM content. The browser joins Internet Explorer, Edge, Safari and Chrome users, who are all now able to watch video without any plugins. Firefox for Windows users can watch Netflix in HTML5 right now and it’s coming to OS X in 2016.